We talked about exercising puppies. I asked the puppy owners how long they took their puppies out for a walk every day. The replies were so different! Some took their puppies out for 15 minutes. Another answered 30 minutes and the longest time was over an hour!! The question arose what is a safe amount of exercise for my puppy? 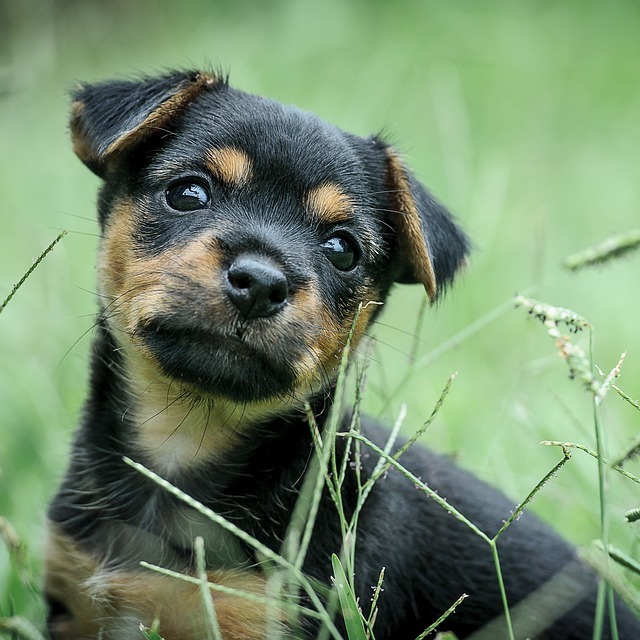 Puppies have soft bones and their plates are not properly closed yet so their joints are not ready for long-distance walking at this tender age. The Kennel Club Guideline is 5 minutes walking/running/playing for each month of your puppy’s age. So if your puppy is 4 months of age that is 20 minutes walk twice a day. If puppy is 6 months of age that would be 6 x 5 = 30 minutes twice a day and so forth.